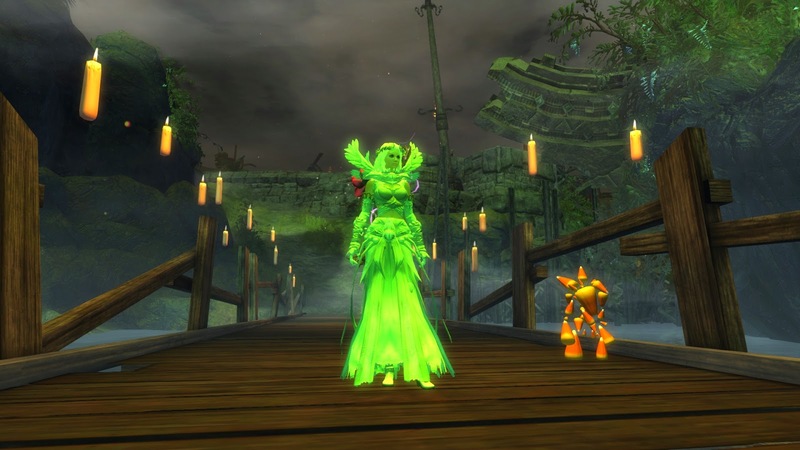 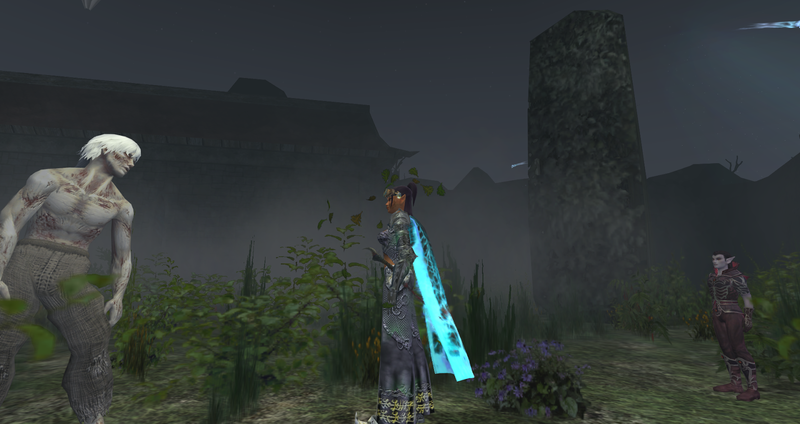 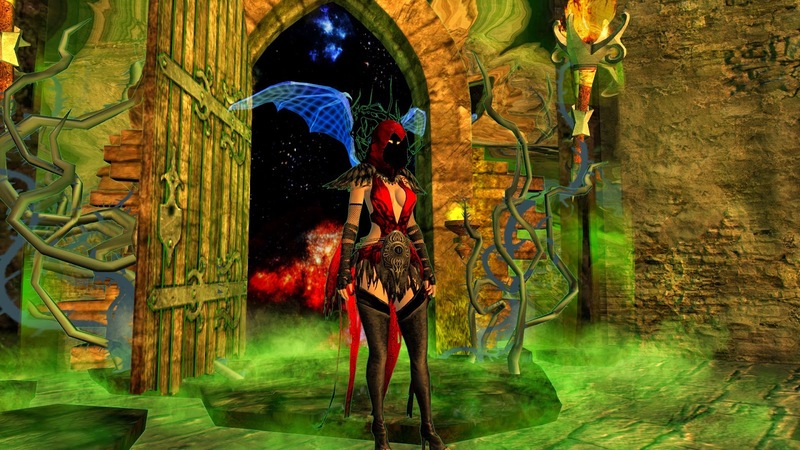 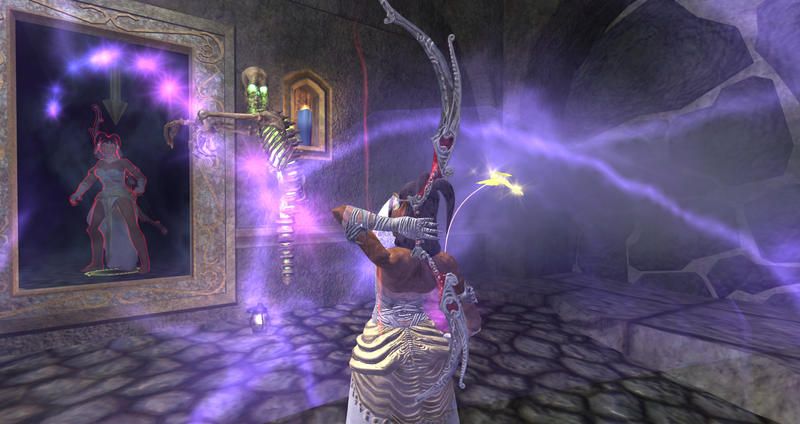 A spooky reflection.... EQ2. 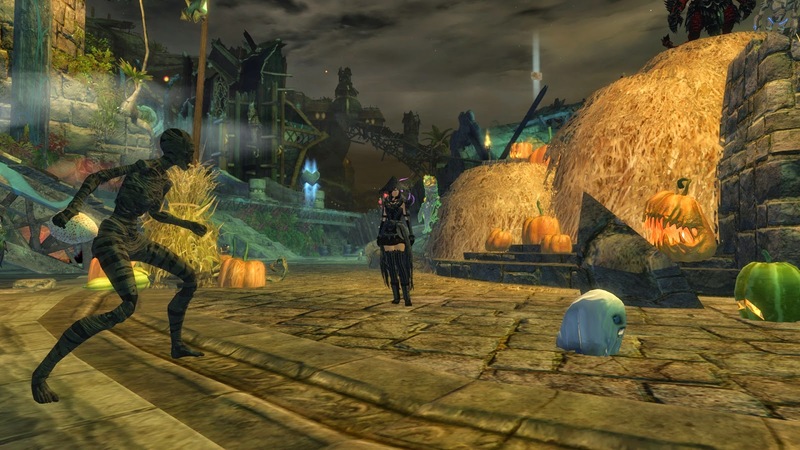 Haunted houses are always fun to explore. 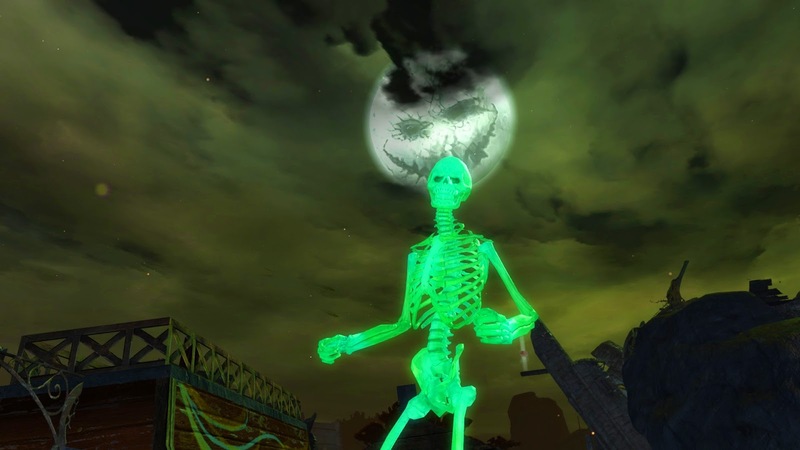 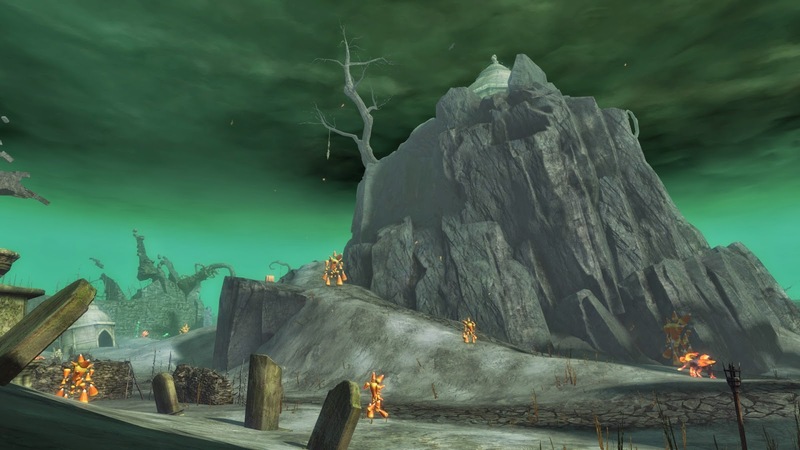 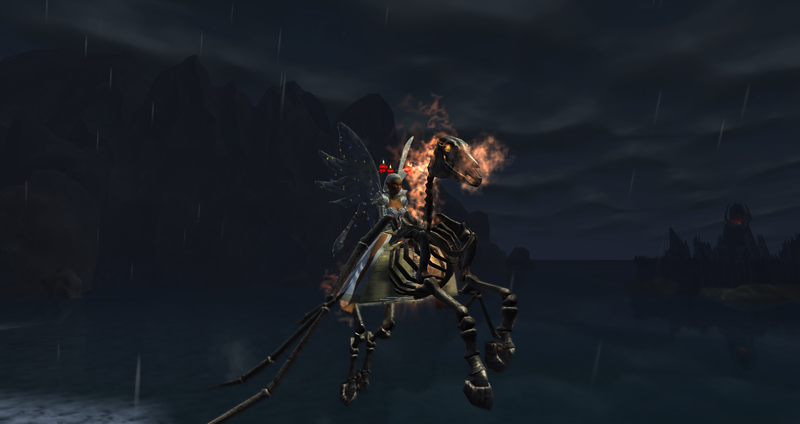 Riding around on a spooky holiday mount in EQ2. 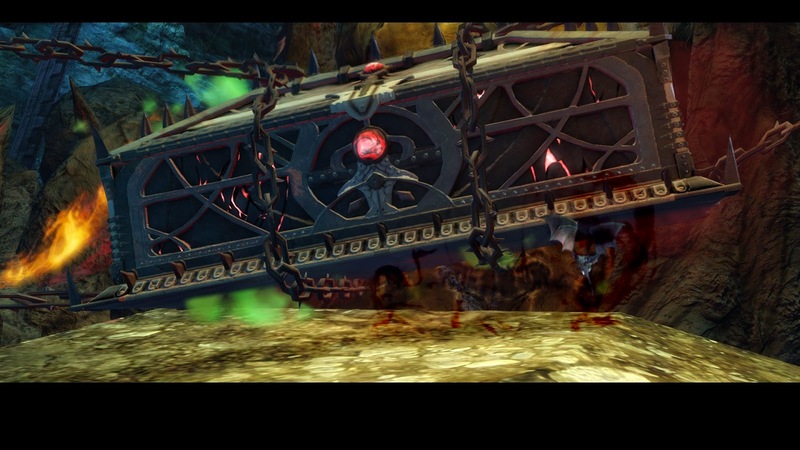 The Bloody Prince has been locked up for a looong time... Erased from history, until now. 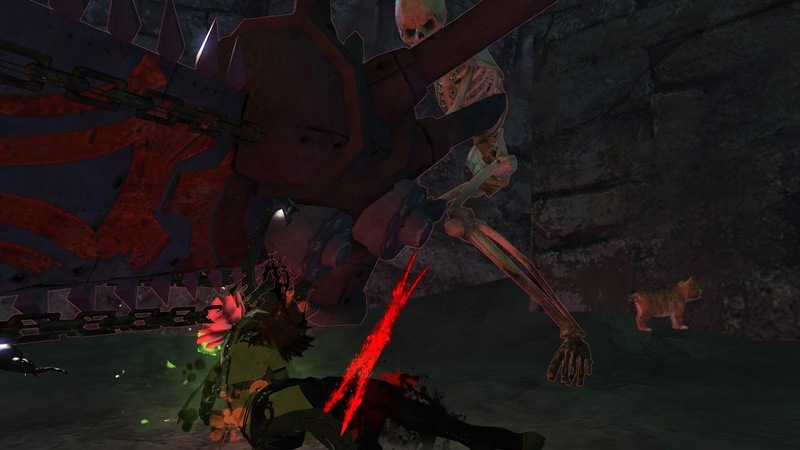 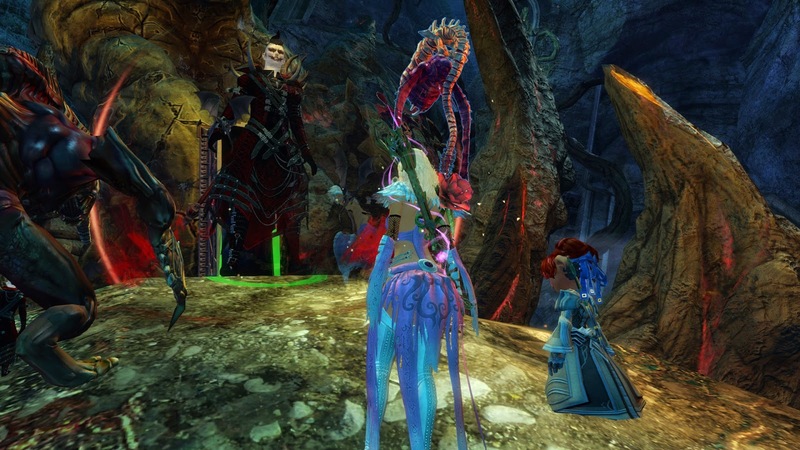 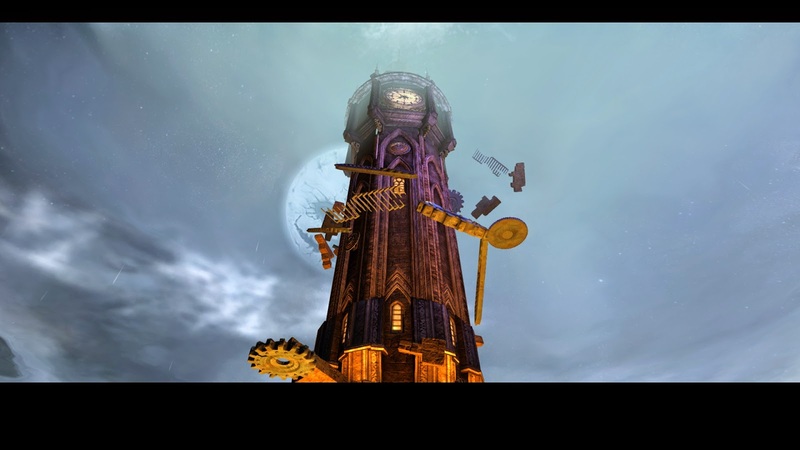 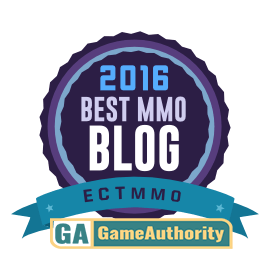 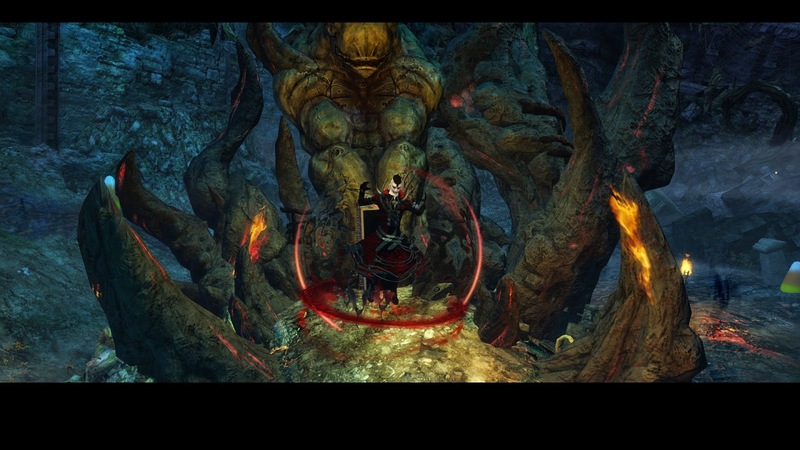 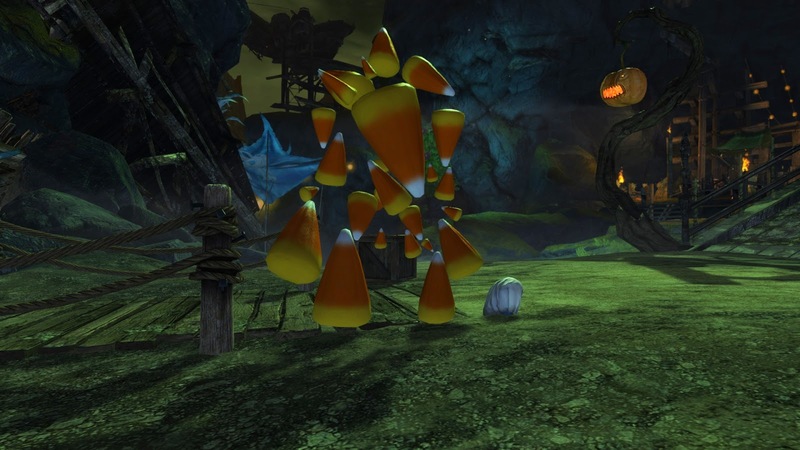 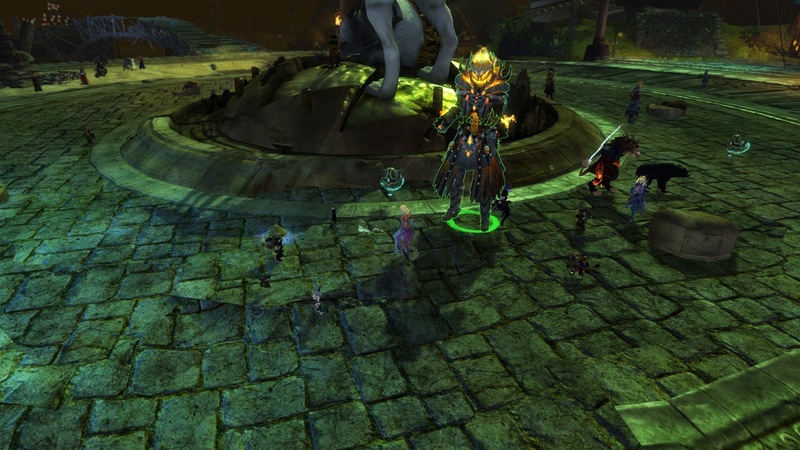 Plenty of spooky illusions in GW2 this year. 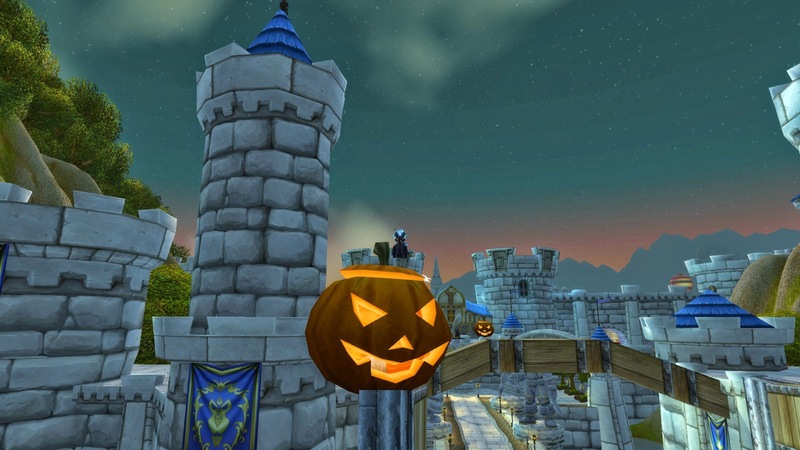 YOUR MAD KING SAYS..... Have a happy Halloween!